File photo by Dottie Miller. Bill Thomason, President and Chief Executive Officer of Keeneland Association, has been elected Chair of the NTRA Board of Directors. The announcement was made following the NTRA’s regularly scheduled 3rd quarter Board Meeting held on Thursday. The election of Thomason, who has served on the NTRA Board of Directors since 2012, was one of several governance changes adopted by the NTRA. Craig Fravel, President and Chief Executive Officer of Breeders’ Cup Limited, was elected Vice Chair of the NTRA. Both Thomason and Fravel will also serve as Chair and Vice Chair of a newly established Executive Committee of the Board that will also include Greg Avioli (President and Chief Executive Officer, Thoroughbred Owners of California), Alan Foreman (Chairman and Chief Executive Officer, Thoroughbred Horsemen’s Association) and Mike Ziegler (Executive Director of Racing, Churchill Downs, Inc.). Glen Berman will fill a newly created board seat representing the Florida Horsemen’s Benevolent and Protective Association (HBPA), which has joined the NTRA. Mike Ziegler will replace William (Bill) Mudd as the Churchill Downs, Inc. NTRA board representative. “We welcome each of the new members to the NTRA Board of Directors and thank each of the outgoing board members for their commitment to the NTRA, especially Robert Clay for almost 20 years of faithful service to the organization,” said NTRA President and Chief Executive Officer Alex Waldrop. The Board also received an update on the organization’s federal legislative activities. Topics covered included sports betting; credit card use for advance deposit wagering accounts; the impacts of new federal regulations modernizing the withholding and reporting of pari-mutuel winnings; prospects for inclusion of 3-year depreciation of racehorses in any year-end tax extenders package; immigration reform; Horse PAC®; and the potential impacts on the industry following the November mid-term elections. 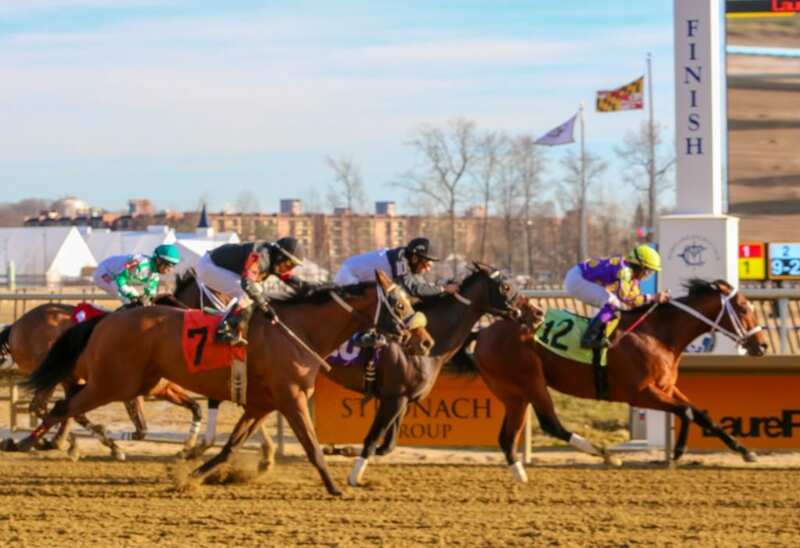 The Board also received updates on the NTRA Safety and Integrity Alliance, the National Horseplayers Championship (NHC), and the Eclipse Awards. Finally, it was reported that in 2019, the NTRA Advantage program is on-track to surpass the $1 billion mark in total sales to the industry since inception of the NTRA in 1998.